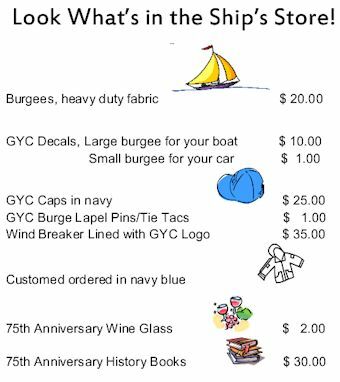 Be sure to look over the merchandise at the newly reorganized GYC Ship Store. 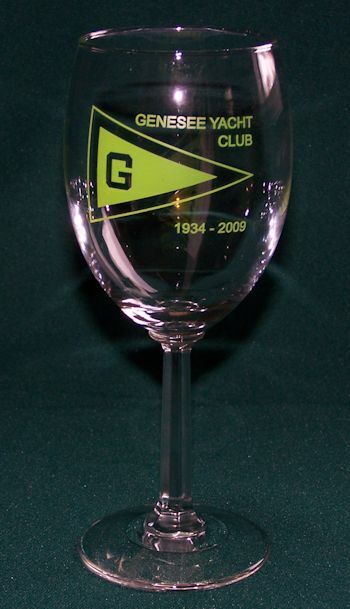 The current stock is on display in the lounge below the Trophy Case on the river side of the room. We will be carrying new items as spring unfolds. Look for great sales on things already in stock. 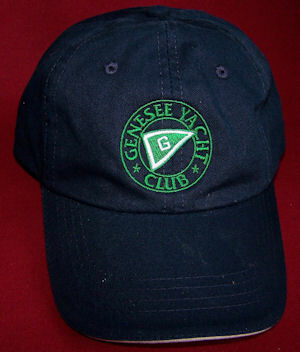 We take cash and checks from members only. NO credit cards. HOURS: Before and after club meetings. 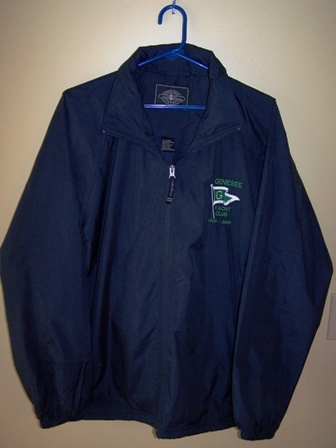 Ships' Store has 75th anniversary hats available, and is taking orders for a lined &amp; hooded windbreaker.&nbsp; <a href="mailto:joseph.pasquarelli@rochester.edu">Send e-mail to Joe</a> if you are interested in a windbreaker, and let Joe know what size.